There is no such thing as a job too big or a job too small! 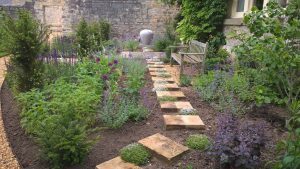 Whether you need some regular maintenance through the summer months, a garden tidy to prepare for those summer barbeques, or a brand new set of ideas for how layout the garden, Adam is here to help. Why not take advantage of our experience in landscape design and architecture? 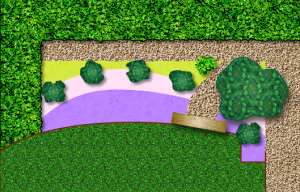 From a free initial consultation, through to full garden designs both hand-drawn and computer generated. We will work with you to develop the perfect design for your outdoor space, ensuring that we meet any budgetary or personal needs. Take the stress and hard work out of transforming your outdoor space: let us do it for you! Ground works are also undertaken for all manner of jobs: big or small! 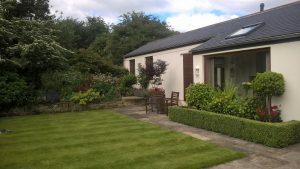 All aspects of hard landscaping; including paving, decking, fencing and turfing are covered. Garden planting to your requirements and specifications. Ensuring that what you have stays looking it’s best all year round. Sometimes you may just need a helping hand in ensuring that the garden you love stays looking the way you originally imagined it. We work with a number of customers to care for their gardens when other things prevent you from being able to. So whatever it is that you need doing around that outdoor area, it might be worth getting in touch to see whether we can help. Give us that call for a free quote today!